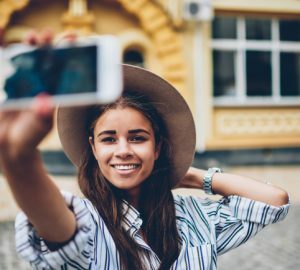 Now that you know your niche and which brands you want to partner with, the next essential step in your Instagram takeover is to create your Instagram influencer strategy. You cannot get anywhere you want to go in business without a plan unless you are relying solely on luck, which is never an advisable business move. You need a solid strategy with your ultimate end goal at the core of every Instagram post you make in 2019. I say this all the time, but you HAVE to identify your 'why' first before anything else. 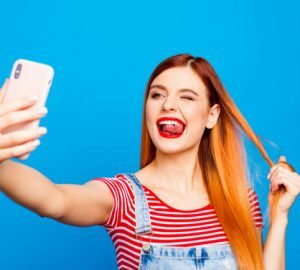 Why do you want to be an Instagram influencer? Once you know your 'why,' you can design your destiny. 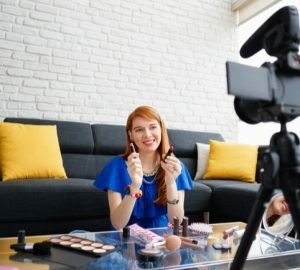 For example, if you're launching or already own a beauty brand, perhaps you're strategically becoming a trustworthy beauty influencer so that you can promote your products. 2. Identify your end goal. What do you want to get out of your influencer status? Everyone's answer will be different; your response should reflect your unique dreams and desires. My Instagram, for instance, is a way of connecting with all of my amazing followers to inspire them to live the entrepreneurial life of their dreams. That's my real passion, and something I love sharing with the (Instagram) world. 3. Fill in the spaces in between. Now that you know your purpose and your end goal, you can write a detailed plan on how you will get to your desired destination. Include your list of aspired brands to collaborate with, how you will pitch to them, and give every goal a deadline date to hold yourself accountable. This plan will act as your blueprint. Keep it safe, and keep adapting and updating it as you go along to keep your Instagram game on point. 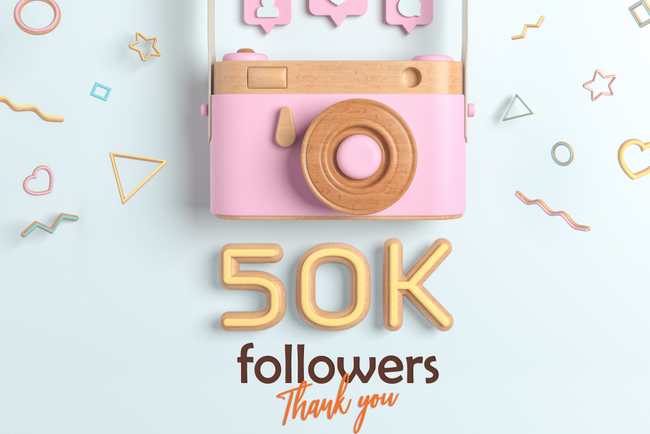 What's in your Instagram strategy for 2019? Tweet me @lorenridinger.